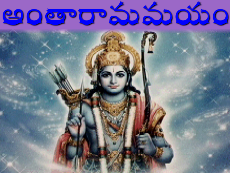 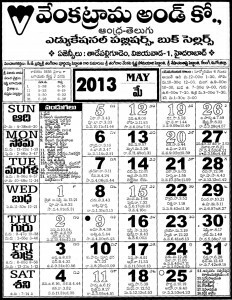 The information resource centre for entertainment (వినోదం), custom (సంప్రదాయ), cultural (సంస్కృతి), literary (సాహిత్య) and devotional (భక్తి) aspects of all Telugu people. 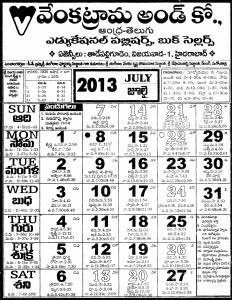 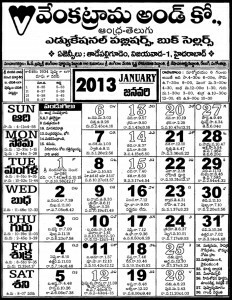 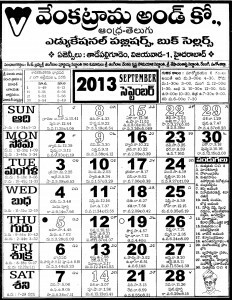 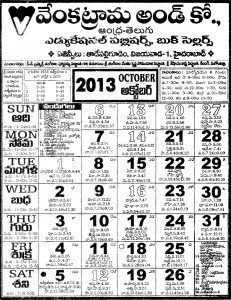 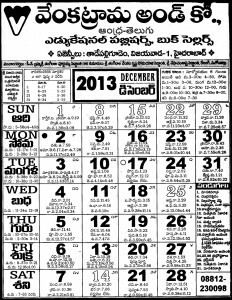 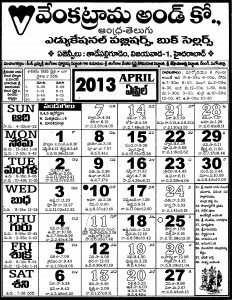 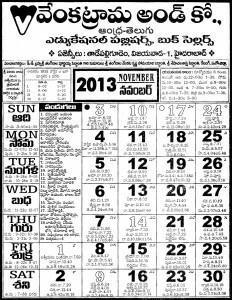 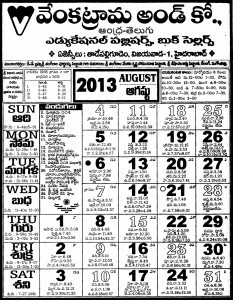 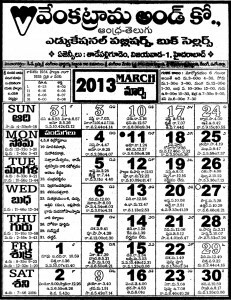 On Andhra-Telugu, we provide you with the latest 2013 Venkatrama and Co Telugu Calendar 2013 calendar for your viewing pleasure. 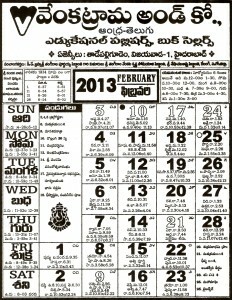 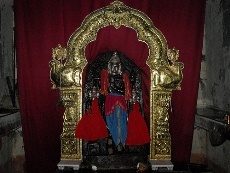 Please feel free to also have a look at the TTD or Srinivasa calendars for 2013. 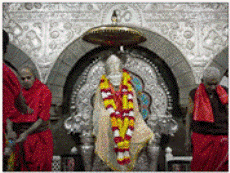 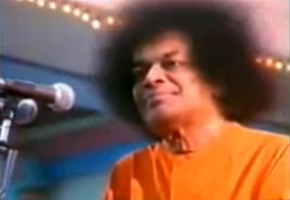 For more devotional content, please visit our bhakti page.